Our host organization for our travelers volunteering in Bangalore India is the Lovedale Foundation. 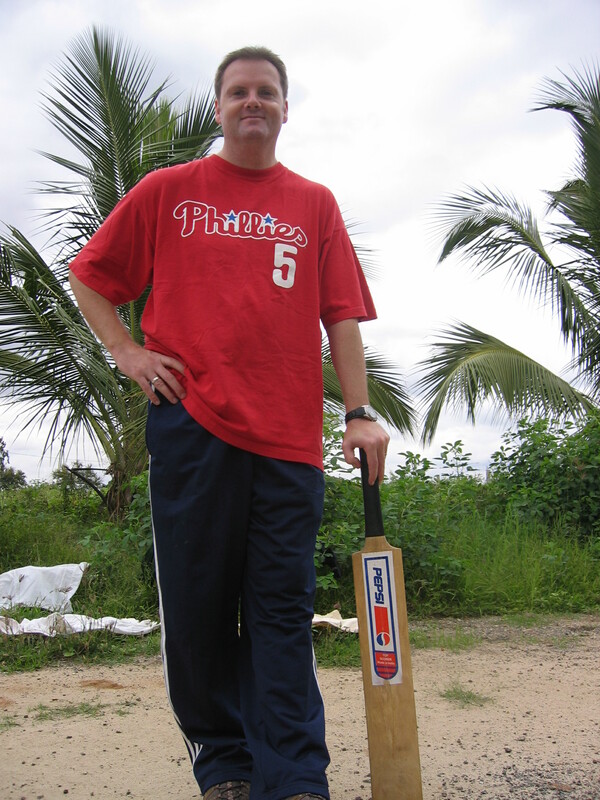 Cosmic Volunteers’ Director Scott Burke first visited the Lovedale Foundation in Bangalore in 2004 to establish our partnership. Scott spent several days at the Lovedale Foundation with founder Jeny Verma. She gave Scott and his sister Susan (on her first-ever trip to India) a tour of her children’s home, office and the Bangalore area itself. 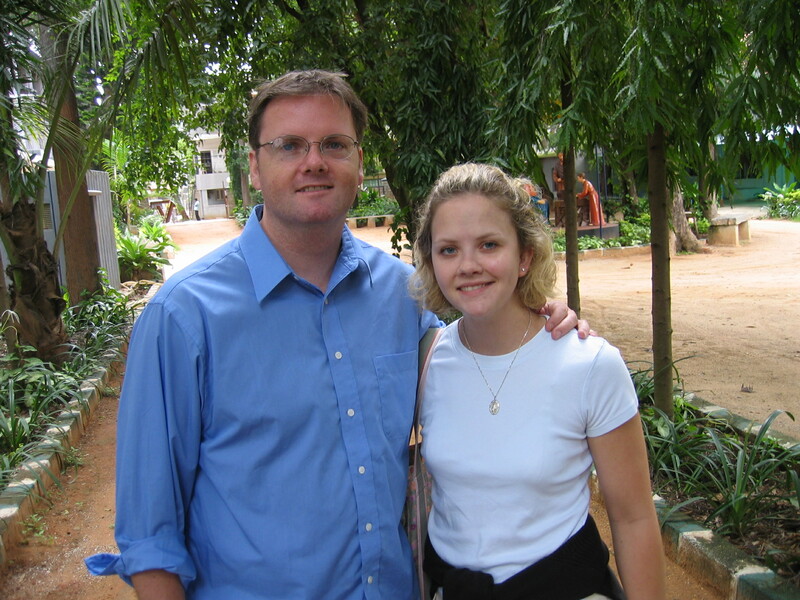 The experience easily convinced Scott to start programs here for volunteering in Bangalore India. They are a first-class organization doing tremendous work for kids in India. We hope to continue sending people to our volunteering in Bangalore India program with the Lovedale Foundation for many years to come.